Would you be willing to walk away from everyone and everything you've ever known in exchange for your safety? 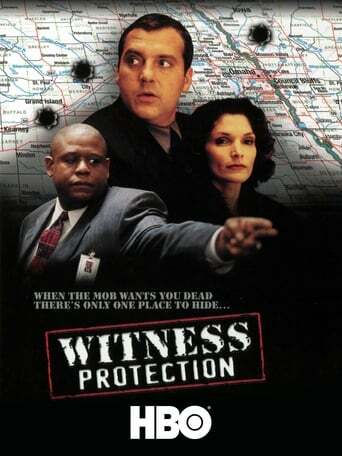 This is the question facing career criminal Bobby "Bats" Batton (Tom Sizemore); on the outs with the mob and facing prosecution for a number of serious crimes, Batton is offered a deal by the FBI in which he will be given immunity in exchange for testifying against his former partners. However, Batton will have to join the Federal Witness Protection Program, which means that he, his wife, and his children will never again see their friends and family.